Two youngsters sneak into the zoo after hours and find out what really happens when the guests leave. They find out it's time to get out those dancing shoes and get ready to cut loose with zaniest zoo animals on the planet. From rockin' with the chimpanzees and howlin' with the wolf pack, the youngsters witness all types of footwork in a variety of dancing styles. Even the zookeeper gets in on the fun. 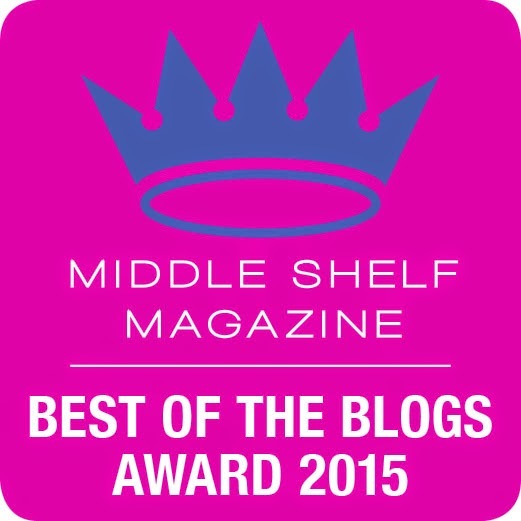 Bowers use of vivid colors and smiling faces will crack a smile from even the grumpiest child. 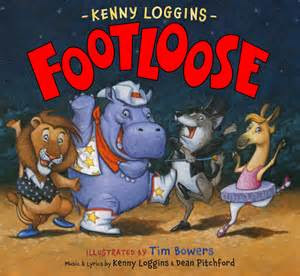 Kenny Loggins change to the lyrics of his infamous song, "Footloose" on the enclosed CD will have every child jumping up to join the animals in their dance. Warning: Do not read this one at bedtime as it's sure to cause spontaneous jumping and dancing on the beds. A sure hit even before the last line is finished. Don't worry about getting the song out of your head, it's programmed to stay a while.